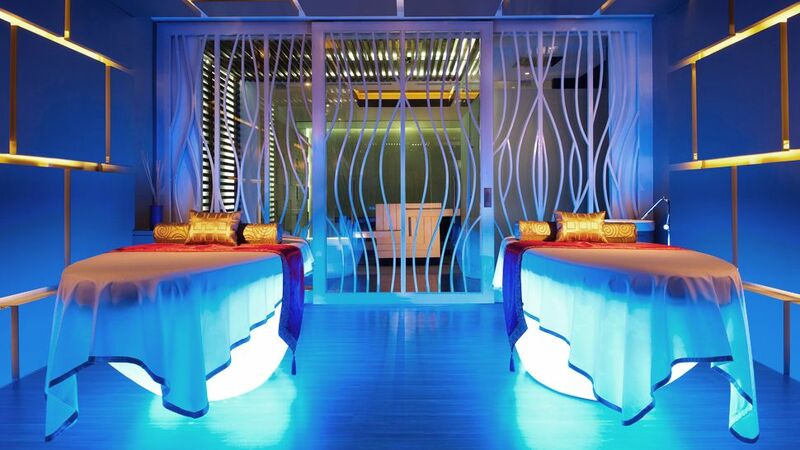 Gorgeous and glamorous W insiders come to the AWAY® Spa by W Hotels to escape the limelight. At the AWAY® Spa, mega-wattage personalities can wind down or rev-up in their natural elements. Open 24/7 the spa operates on "Whatever/Whenever® time - the first of it's kind! Fun, flirty and fabulous the space within is playful and perfect to pause and rewind. It’s time to relax after the holiday overindulgence. Indulge on a rejuvenating treatment to help relief tensions, detoxifying and leave you feeling deeply relaxed. To start; a 60mins medium pressure Balinese Massage using various traditional healing technique to stimulate circulation, envelope yourself in detox clay wrap to soften skin and embrace a “swift face massage” that relaxes your facial muscles. The perfect treatment to ease you out of your New Year’s Eve champagne hangover and into 2015! To book your treatment or any of our offers, call us on (62) (361) 4738 106 or alternatively, enter your details in the box on the right and we'll get back to you.